Catherine II of Russia, Catherine the Great. 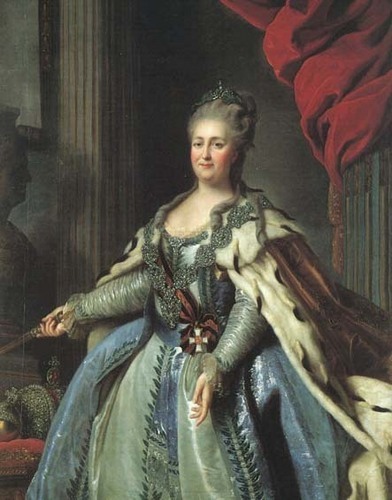 Painted par Feder Rokotov c.1770.. Wallpaper and background images in the rois et reines club tagged: catherine the great catherine ii of russia catherine ii russia. This rois et reines photo might contain polonaise, kirtle, rapporté, surjupe, jupe, and dessus de jupe.